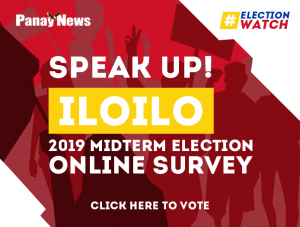 ILOILO City – Some people are illegally making money at the Iloilo Terminal Market, popularly known as “Super”, according to Mayor Jose Espinosa III and he wants the National Bureau of Investigation (NBI) to unmask them. “Fish vendors complained to me. They were being forced to cough up P50 for using tables, P10 for the trapal and P15 for the lights. Sin-o ang nagaremedyo sina?” said Espinosa. The collection of these so-called fees were unauthorized, he stressed, and considered it as extortion. “I am not going to tolerate that. 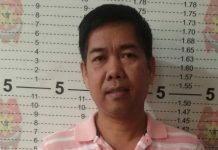 I don’t want nga madalahig ang iban sa pila lang nga gaobra sang anomaliya,” said Espinosa. He also noted the sprouting of illegal structures just outside the market. He wondered who set them up and who were making money from vendors using these. 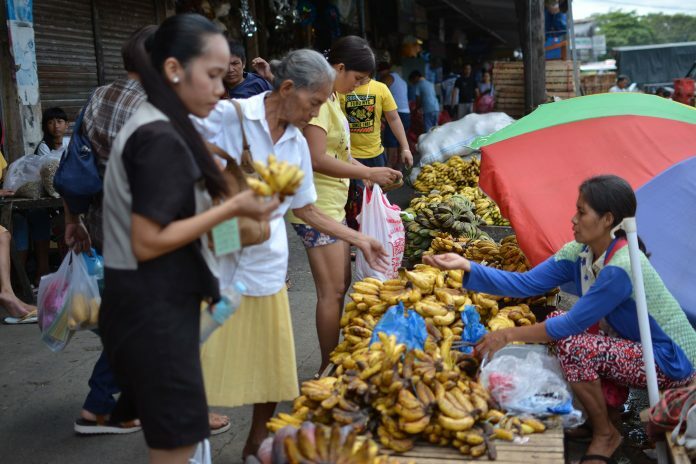 “Vendors inside the market have no sales because buyers are being cornered by those vending outside,” said Espinosa. The market in-charge tried to shoo away the illegal vendors but he was met with resistance, lamented the mayor. 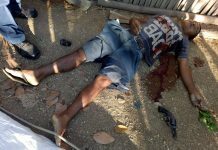 “Indi kamo magtinonto sa akon kay paugatan ta kamo. Dira ko maopisina kuno ano pro,” he added. Because the market is adjacent to two barangays, Espinosa said the NBI may start its probe by making queries with Barangay Captain Alain Depatillo of Rizal Pala-pala 1 and Barangay Captain Noel Soliman of Barangay Rizal Pala-pala II. The city government’s Local Economic Enterprise Office (LEEO) which oversees the operation of public markets confirmed the problem. “May mga grupo or individuals nga nagapanukot sa vendors other than the authorized collectors sang aton opisina. 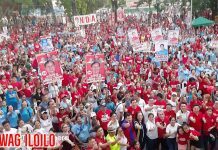 Amo ini gusto ni Mayor ma-imbestigar,” said LEEO chief Ariel Castañeda. He also clarified that the daily arkabala from vendors that LEEO authorized collectors collect ranged only between P10 to 20. But if “may ginapasulod pa gid sila nga mga goods, nagapanukot pa gid kita sang entrance fee,” Castañeda added. From LEEO’s initial check, some 70 market vendors have fallen victim to unauthorized persons collecting fees.